Birthday is always special to everyone. 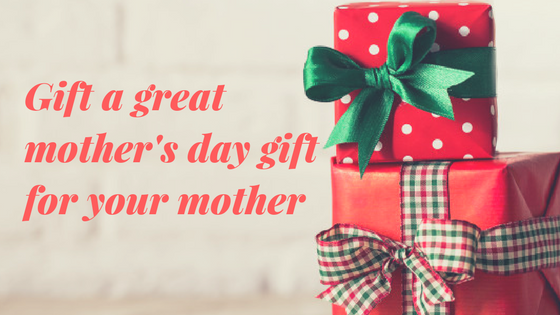 We all love to exchange gifts with our loved ones. Birthday is one of those occasions when we give and get gifts. 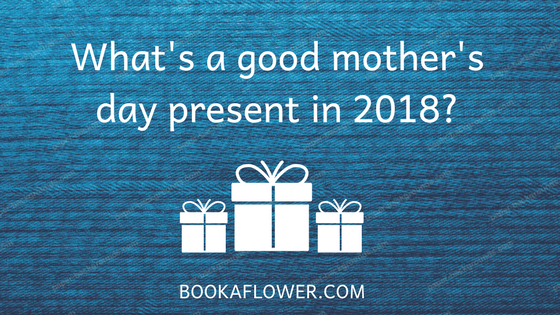 We have already discussed the birth flowers of some months in the previous posts. Here we will speak about the birth flower for the month of January. 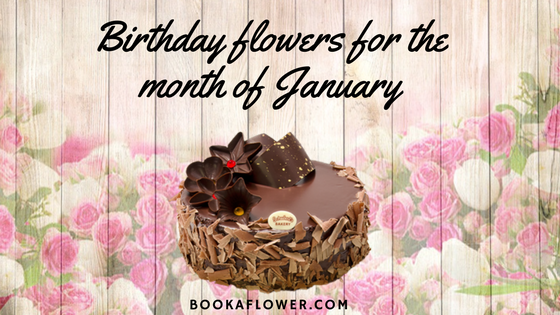 Carnations and snowdrop flowers are considered right for birthday gifts in the month of January. Carnations are easily available but snowdrops may not be available easily. Pink is the color used to denote innocent love and we know that a kid’s love towards his/her parents is always pure. 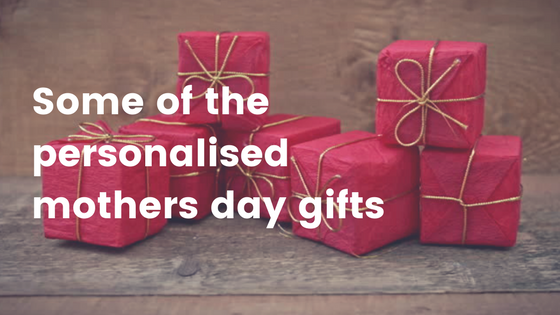 So, if you want to gift the kids of the family on their birthday you can order a bunch of pink carnations, chocolate box, and soft toy as the gift. Next one is suitable as a birthday gift for your lover or spouse. A basket arrangement of red carnations and green fillers is the right choice for those who have birthday in January. 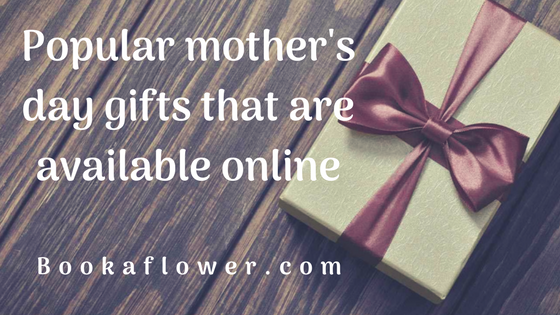 If you want to give a beautiful bouquet to your loved one but are confused about the color, you can select the bouquet in the link This bouquet has pink, white, and red carnations arranged in a gift wrapper. 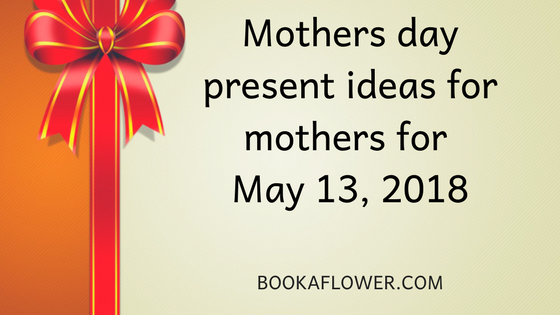 I have included this gift combo in this list because with the bunch of flowers the combo also has a chocolate cake. The bouquet is made of yellow, red, purple, orange, and white carnations of which some are rare flowers. The last gift is the one for your girlfriend/boyfriend. The gift comes with a Valentine’s greeting card and red carnation bouquet. The flowers are wrapped in a white cellophane paper to make it more elegant.